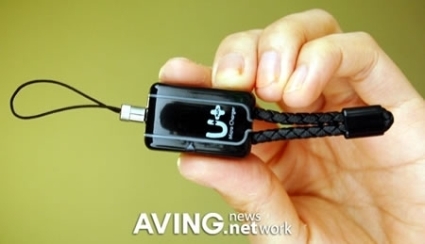 Newq a Korean company has launched world’s smallest USB phone charger. 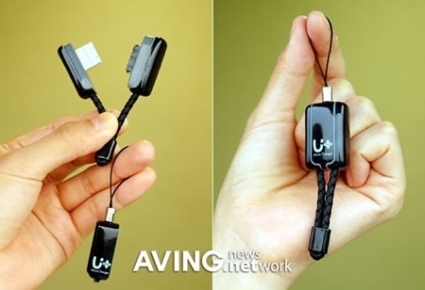 This small charger connects to your mobile phone via your computer’s USB port, there by charging it and allowing transfer of files. This USB cellphone charger currently supports only Korea specific phone models.